The Gulf LBC Junior Olympic Championship Tournament will be open for boxers ages 11-12, 13-14 & 15-16, with age determined by the boxer’s YEAR of BIRTH. -Bantam (11-12) must be born in 2004 or 2005. -Intermediate (13-14) must be born in 2002 or 2003. -Junior (15-16) must be born in 2000 or 2001. 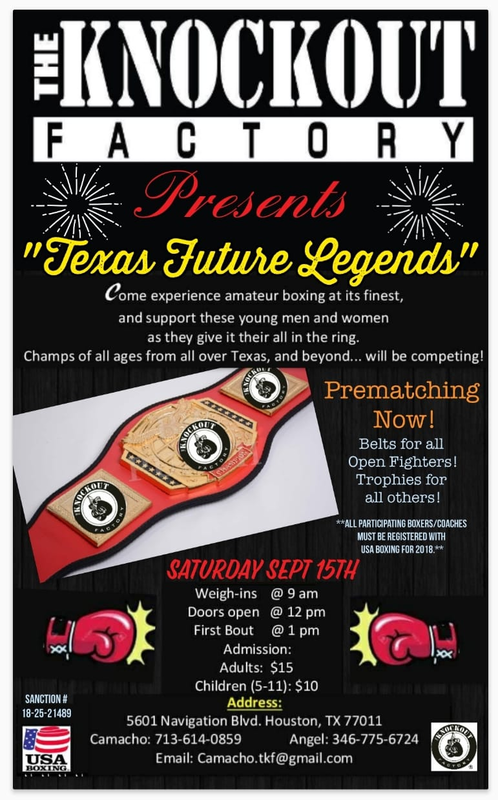 Boxers aged 8, 9-10 & 17-18 should REGISTER NOW for the national tournament in Dallas. Boxers aged 11-12, 13-14 & 15-16 must win the Gulf LBC tournament and win the Regional tournament to qualify for the national tournament in Dallas. Gulf winners of the LBC tournament on Sunday May 8th, must be ready to travel on Thursday May 12th (5am departure) to go to Midland, TX for the regional tournament. 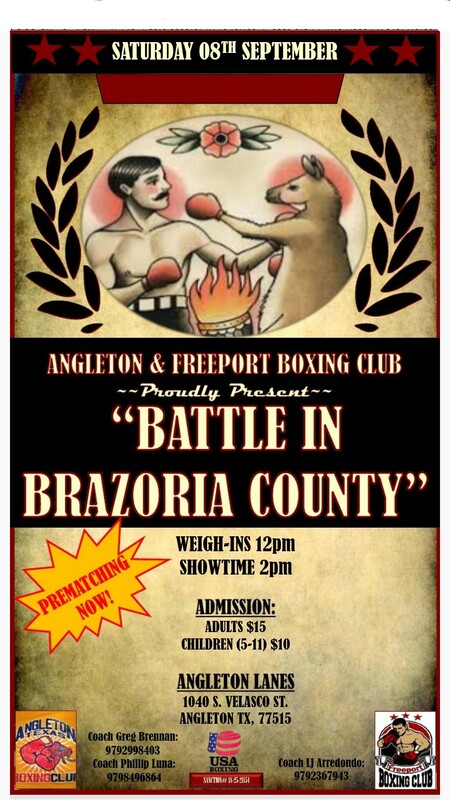 Unopposed boxers at the Regional will be notified and do not have to travel. Boxers must have a minimum of 5 bouts to compete in the national tournament. However, they can enter the LBC & Regional tournaments with less than 5. 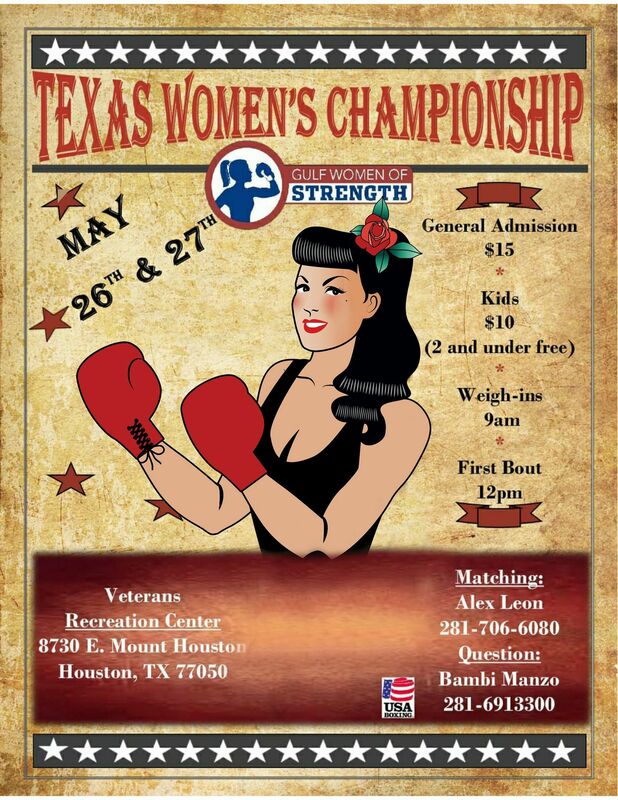 Boxers in non-advancing divisions, novices & seniors can participate in this event in MATCHED bouts. 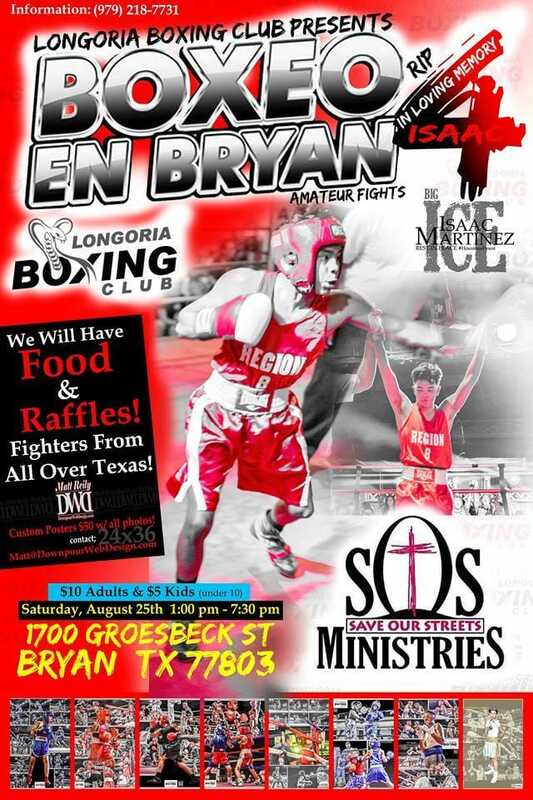 Boxers in the 15-16 division MUST be USA Citizens. 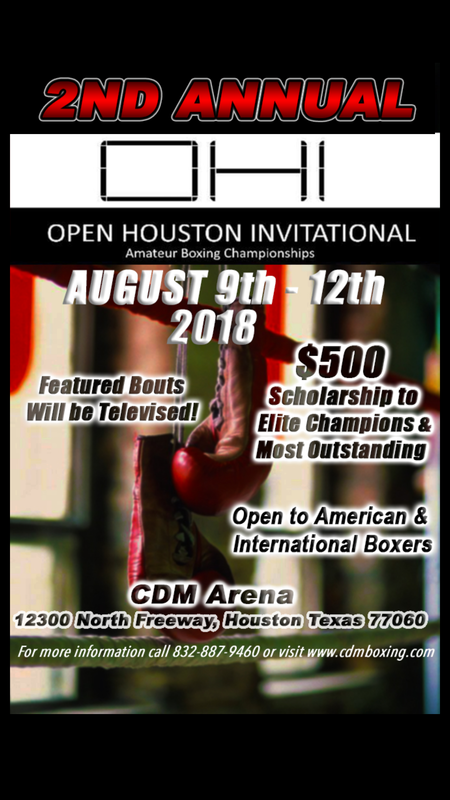 Boxers in the 8, 9-10, 11-12 & 13-14 age divisions do not have to be USA Citizens. Boxers in the Gulf LBC J/O tournament MUST wear RED/BLUE uniforms and headgear that correspond to their corner assignment. Headgear must be OPEN-FACED without cheek protectors. REGISTRATION for the tournament will be held at Eastside Boxing Gym on April 30th from 10am-12noon. You can register in person, or by e-mail. Tournament draw and brackets and bout sheets will be done on May 1st during the Coaches & Officials Clinics. Does anyone have a fighter that could matchup with mine for a matched bout?